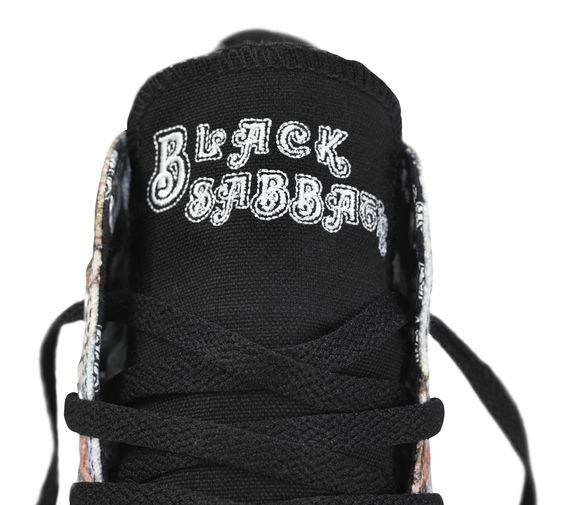 Rocking out once again are two entities that have been around for what feels like a million years. 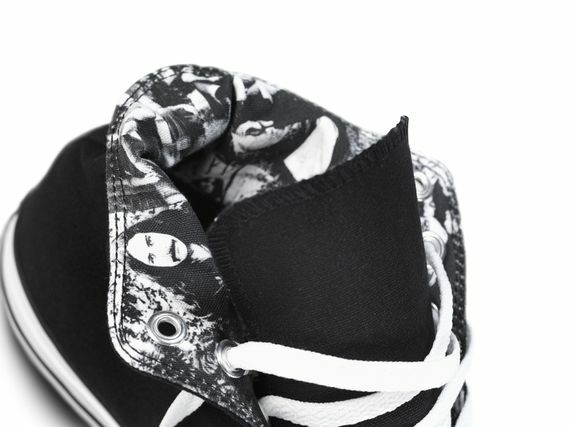 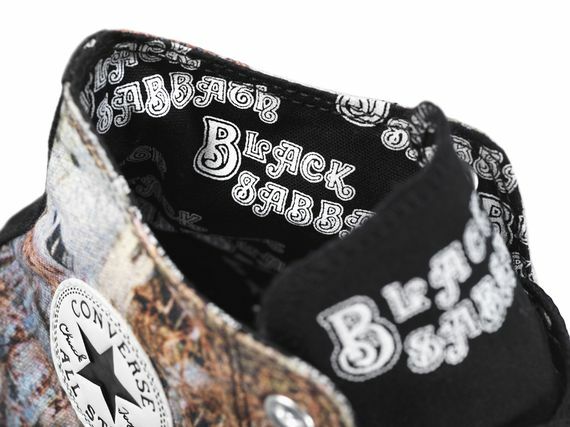 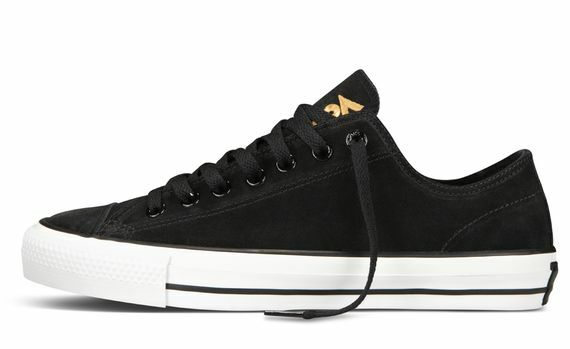 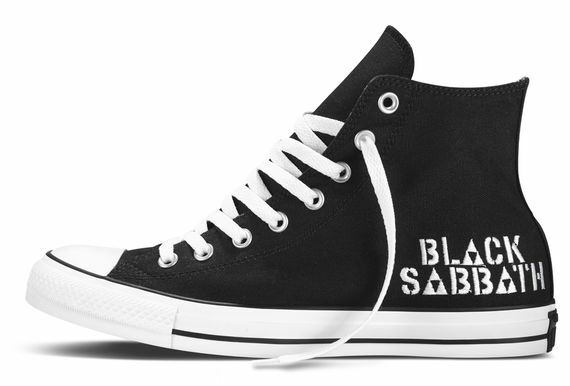 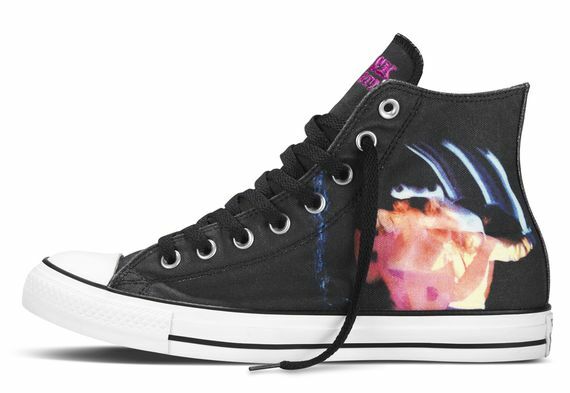 2014 sees the latest collaboration from Converse and none other than the infamous Black Sabbath who, even in their older years, are still some hard rockin’ men. 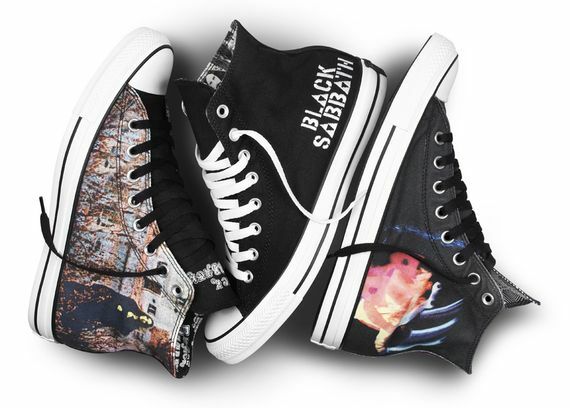 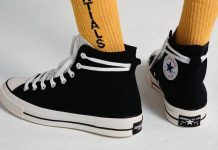 These kicks see the Chuck Taylor and CT Pro Skate get drenched in some Black Sabbath-esque looks that pay homage to 4 of their album covers, and all together these 5 looks will have you more than ready for Sabbath. 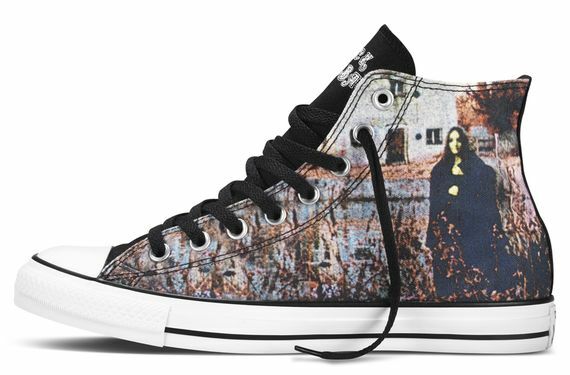 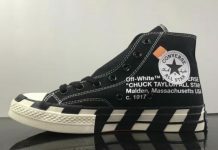 No exact release info as of now but you can expect to find these at most Converse retailers..